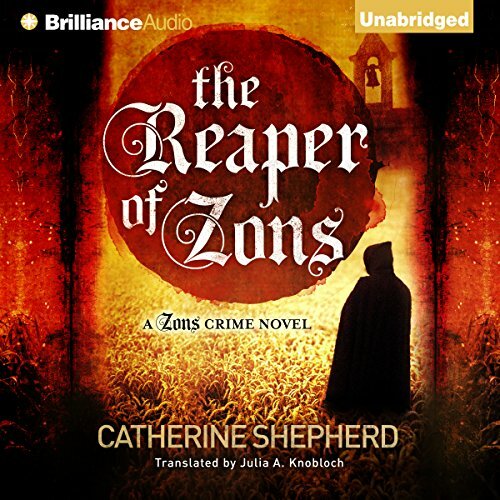 Showing results by author "Julia Knobloch (translator)"
1495: In the peaceful medieval city of Zons, on the banks of the Rhine, a young woman is found hanging from a parapet, raped and mutilated. A month later, another maiden falls prey. 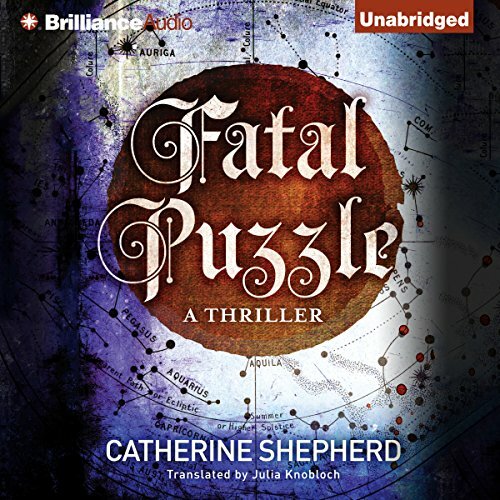 Bastian Mühlenberg, head of the City Guard, is determined to decipher the murderer's gruesome code, unaware that he and the woman he loves are in the killer's sights. With the help of an old psychic, a priest, and the stars above, Mühlenberg must solve the "fatal puzzle" before it's too late. Year 1495: In the medieval city of Zons, head of the City Guard, Bastian Mühlenberg, wonders how a place so idyllic could produce yet another vicious serial killer. From the shocking state of each new victim's body, Mühlenberg determines the latest madman's weapon of choice is a golden sickle. The hunt for the killer leads him into an underground maze in search of a treasure chest that his old friend Father Johannes guards the keys to. Can Mühlenberg beat the next swing of the sickle?